This week has been amazing. Nothing really mind-blowingly great has happened. It was a very wintery week (and being from California, I’m terrible at winter). Both Henry and Jordan were sick. And not a whole lot of work has gotten done. As a reminder, when you’re a freelancer, not a lot of work = not a lot of money. But after ending last week feeling oh so burned out, I really tried to go into this week with a better mindset. We all know that gratitude is important, but I’ll be the first to admit that on those rough days the last thing I’m focusing on is being grateful. 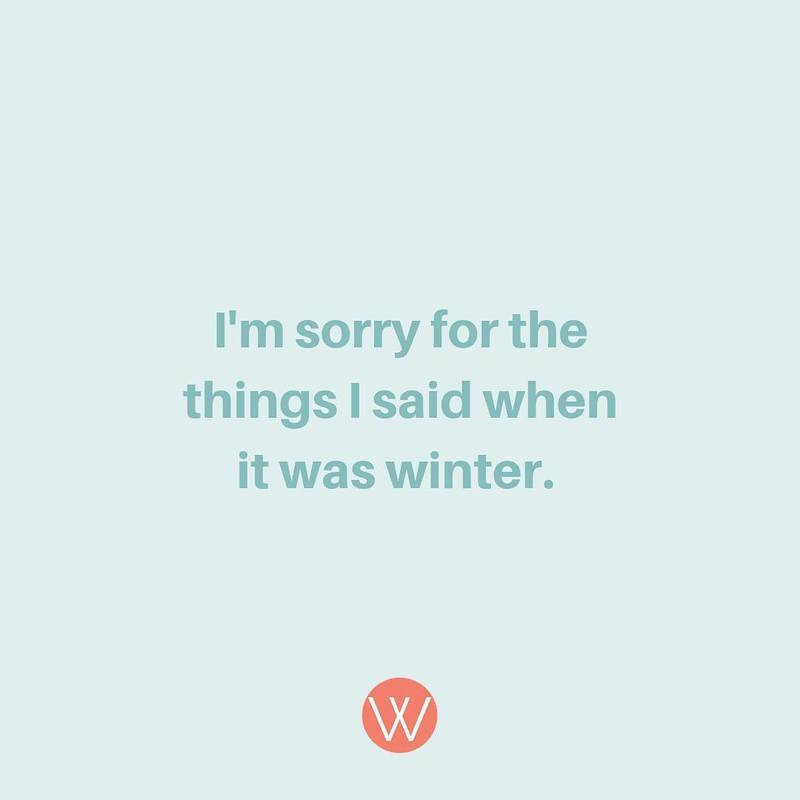 Especially when the sun isn’t out. I’m apparently very affected by the weather. My improved mindset this week didn’t make problems go away. Henry is still sick. Jordan is still sick. I still didn’t get my work done. But I’ve spent a lot less time self-loathing and a lot more time focusing on all the good. The little baby cuddles, the fact that Jordan was home with us, and that we have a buffer in our accounts so that a week of terrible work doesn’t mean we can’t pay our bills. I probably won’t have this mindset every week but I’m certainly going to try. Don’t settle for average. Have you heard that you’re supposed to save 20% (or 10% or 15% or…). 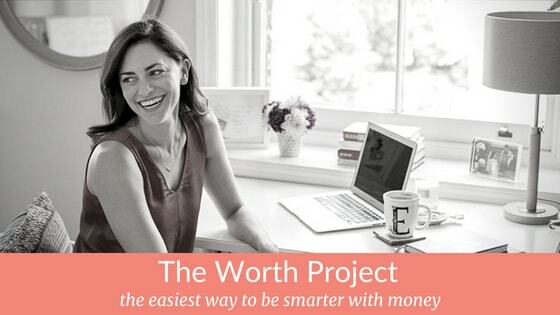 This benchmark can be super helpful for someone just starting to think about money. But when you have real goals and plans for your life, generic just won’t cut it anymore. Enter: a financial plan. Sounds big, but with all of the helpful free tools out there, you can start putting together your financial plan in no time and figure out what number is actually right for you. Here’s how to get started and how Jordan and I created ours. In lieu of an article…I’m cleaning my financial house. I do this from time to time because things can get a little messy. Want to join in? I’m doing one thing each week. This week, I’m updating our table of contents. Our table of contents lists every recurring bill and automatic transaction we make, when it happens, and how much it’s for (ex: my cell phone bill is paid on the 7th and is usually for £25 from our UK checking account. And yes, cell phone plans here are SO MUCH CHEAPER). If you want to join in, this week spend some time to list everything out. I just put it in a spreadsheet that I can easily update whenever anything changes. Did you get on the wrong bus? Seth Godin is a master of words and you have to spend 60 seconds to read this short piece. Spoiler: he’s not really talking about a bus. But after reading this, I think about it all the time. Follow the roadmap. Have you ever wondered what comes next, financially? Like ok you’ve saved and you don’t spend too much, but what else should you be doing with your money. This article breaks down step-by-step what you should do. What about when you’re so off course? Maybe you have crushing debt. Maybe you’ve lived paycheck to paycheck for too long. Here’s how one person went from a projected retirement age of 95 to 45. I posted on Instagram last week asking if the paid option of Headspace or Calm was worth it. I received back a lot of enthusiasm for Calm, specifically for their sleep stories. As someone who has trouble turning off their brain in order to get a good night sleep, I was skeptical that listening to someone talk would help. Oh man. This is a complete game changer. There are so many sleep stories in the paid version, but the free version does have 2 free stories that you can test out. I’ve been listening to Stephen Fry’s Blue Gold on repeat. And now I want to take a trip to the lavender fields in Provence.